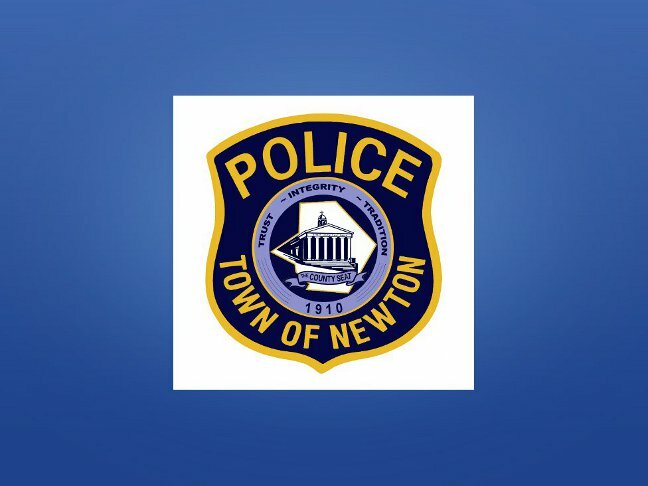 On 6/11/15 at 5:33p.m., Newton Police responded to Water Street for a report of a motor vehicle accident in which a vehicle struck a telephone pole. Upon arrival, investigation revealed that a Nissan pick-up truck being operated northbound by James Conklin Jr., age 28, of Sussex veered to the left for an unknown reason. As a result, Conklin overcorrected and subsequently drove off the right side of the road and struck a utility pole breaking it in half. Passenger Amy Werner, age 42 of Newton was medivac to Morristown Memorial Hospital by Atlantic Air for chest and neck injuries before being treated and released. Rear passenger Anthony Lutz, age 23 of Sussex, suffered a shoulder injury and was transported to Newton Medical Center by Atlantic EMS. A 3 year old minor passenger was transported to the Newton Medical Center by Newton First Aid Squad as a precaution. 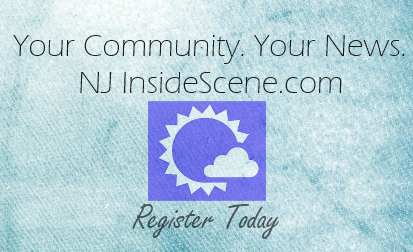 N.J.D.O.T. Incident Management Response Team was contacted and responded to divert traffic on Route 206 which was closed for 3 hours between North Park Drive and East Clinton Street. Jersey Central Power and Light responded to replace damaged utility pole. Newton Fire Department responded to scene to assist. Ptl. Dan Finkle, Sgt. Frank Philhower, Ptl. Thomas Tosti, Ptl. Mahir Kaylani and Ptl. Shawn Burke.